120 Java Street isn’t the only church-to-residential project YIMBY can reveal today. 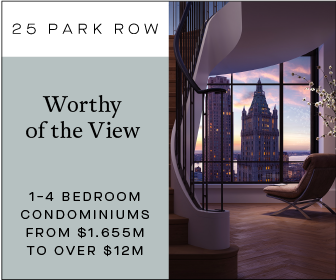 We also have a fresh rendering for 24 Fourth Avenue, rising just steps from Brooklyn’s Barclays Center, in Boerum Hill. 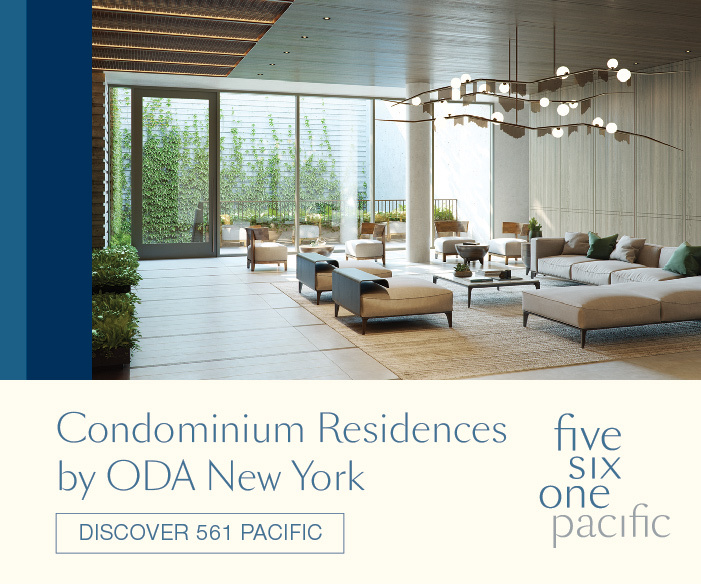 Designed by ODA Architecture, the 12-story, mixed-use building will contain 72 residences, ground floor retail, a community facility, and an enclosed parking structure with accommodations for 16 vehicles. In total, the new building will comprise almost 95,000 square feet, with a total of 87,245 square feet of residential area. 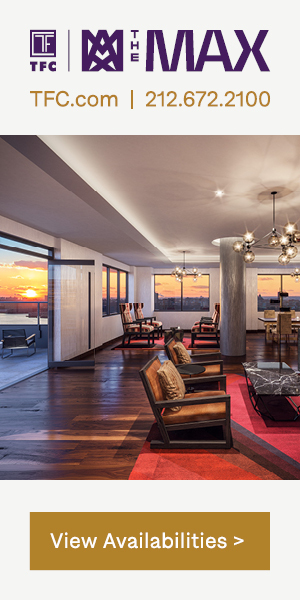 The ground floor commercial will measure 7,034 square feet, and the community facility will comprise 480 square feet. The building will replace the 150-year-old Church of Redeemer, demolished in 2016. 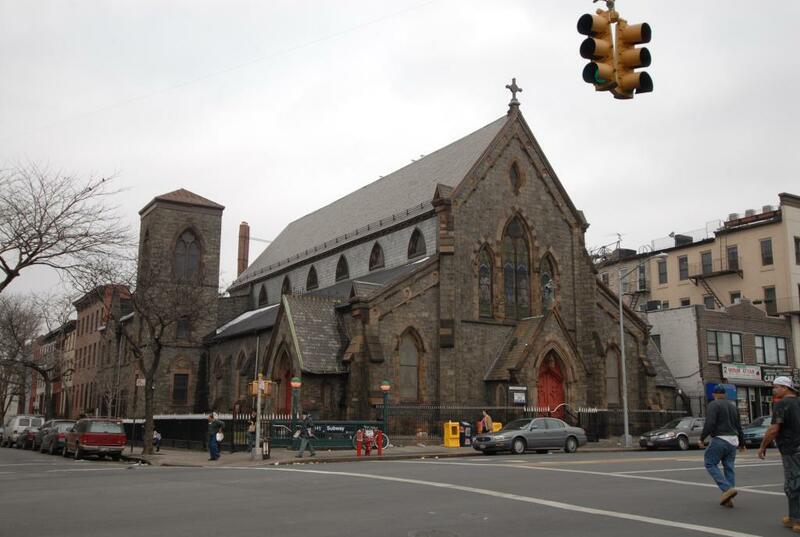 The historic, albeit non-landmarked, Gothic-revival was determined to be structurally unsound in a private forensic analysis, and was too costly for the Episcopal Diocese of Long Island to repair, as required. The build site and property were then purchased by the Jackson Group for $20 million in 2014. Current owner Adam America Real Estate, d/b/a 561 Pacific Street Owner LLC, reportedly gained ownership in 2017 for $36 million and scaled back Jackson Group’s original plans to provide additional parking area to future occupants. 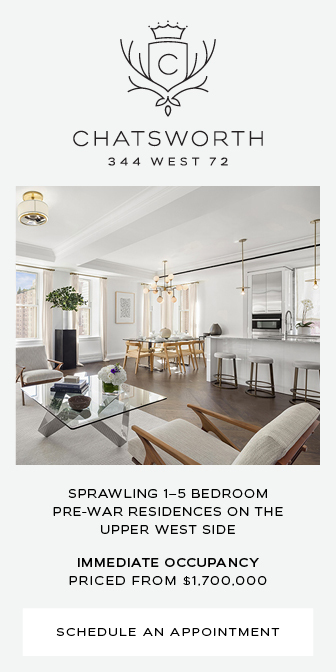 Pricing has not yet been revealed, but is anticipated to rival nearby residences in Park Slope and Boerum Hill in the one to three million dollar range with individual units averaging 1,016 square feet apiece. 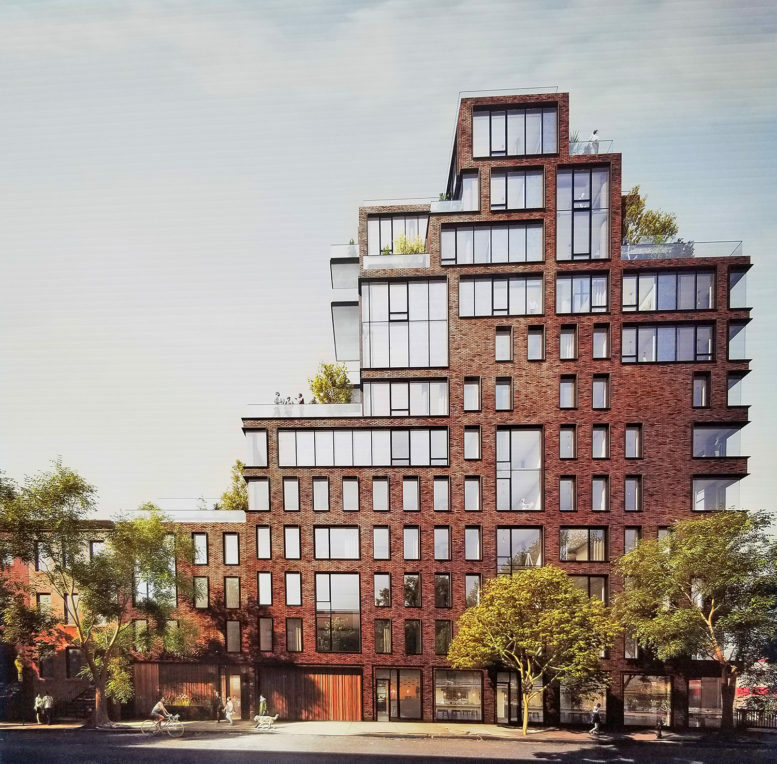 6 Comments on "Renderings Revealed for ODA-Designed Boerum Hill Condominiums at 24 4th Avenue"
Please pardon me for using your space: Added renderings revealed into development. An indoor parking spot would sell for as much as a studio. The city has reduced parking requirements in many neighborhoods. 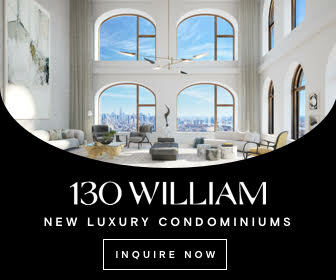 Any idea if this development is participating in the HPD Open Door program? *Assuming the real thing matches the rendering 😉 – Let’s hope so!